The Healey community lost a dear friend and racing enthusiast last week. 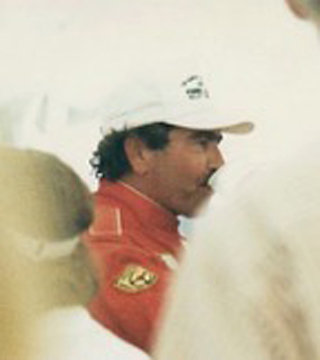 Dan Pendergraft who championed #106 for many years with the Wild West Racers of California and was a big part of the 1990 Challenge Series passed away in Albuquerque. 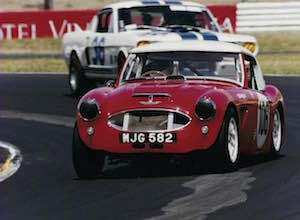 Dan’s Healey built from spare works parts in the UK was affectionately known as “the spare” but went nationwide by his race number “106” (also the model Healey it was). Dan also raced a Cobra on the vintage circuit with his WWR pals. Dan was a fine competitor and great friend with a tremendous sense of humor. He touched many lives and will be dearly missed. A memorial service was held in Los Ranchos on March 28th. Behind the wheel of #106 in California - photo by Bob Dunsmore.